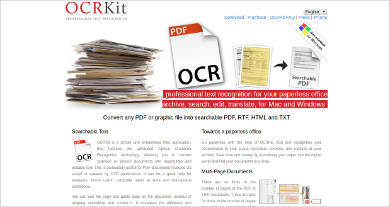 OCR (or optical character recognition) software basically allows you to take the text or images from file formats like PDF and extract them. 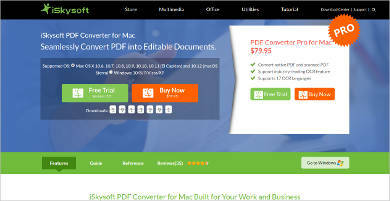 Some examples of this software also allow you to convert PDF files to and from other formats, including allowing for conversion into searchable PDF, which allows you to search through your files for specific words or phrases. 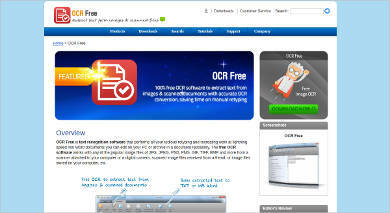 OCR Software can, first and foremost, allow you to scan and extract specific sections of PDF files. If you wanted to take some specific text from a PDF file, now you can just extract that specific text without having to retype it yourself. 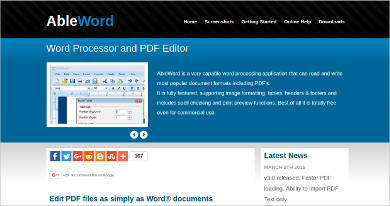 With OCR software, it is easier to work with PDF, as PDF is generally not editable. 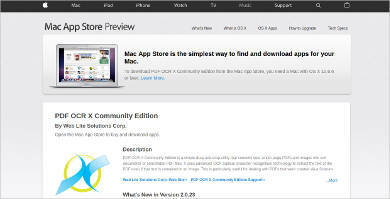 This software should make it more convenient to use PDFs as it becomes easier to use PDFs in more ways. Who Could Use These Software? 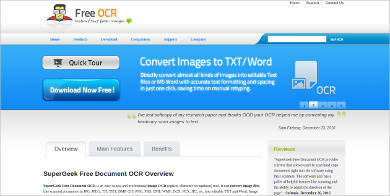 OCR software can work with scanning software to capture the text from a physical document or an image taken from camera. 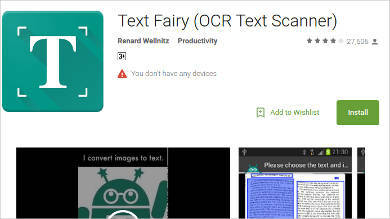 One point of OCR Scanner Software is being able to take a physical document and make the text something that can be searched or edited on a computer. This is especially useful for PDFs that were created from scanned documents, as they normally cannot be edited or searched for specific words. Researchers – At times, researchers may deal with physical copies, especially of old texts that cannot be found as software. Being able to scan and work on soft copies would make their work easier, particularly if the texts are old and easily damaged. It would also save time, as having a soft copy would make it easier to reference the relevant texts, rather than have to return to where the text is being kept. Librarians – Speaking of storing soft copies of physical texts, libraries are now more likely to include electronic books and soft copies of their books. Keeping electronic versions of their books makes it easier to share them with others, particularly others who are based far away from the library. 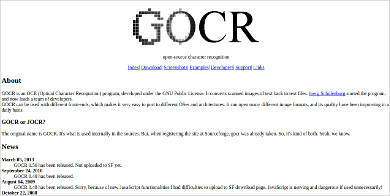 Some PDFs, such as scanned PDFs, are normally not capable of being scanned. However, with OCR software, it becomes possible to identify words so that the document can be scanned or edited. 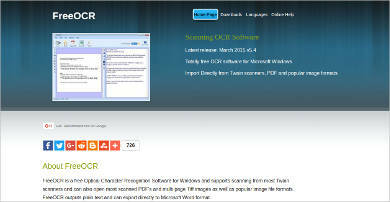 The Character Recognition Software that comes with OCR software can recognize specific words in the text. Some examples of the software come with support for other languages, which should allow them to recognize words in multiple languages, which would be useful for texts that are written in more than one language. 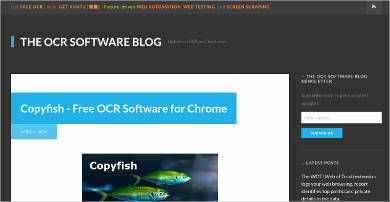 OCR software can, then, not only extract text but also help with using the text in the files themselves.